County Executive Mary- Ellen Odell was victorious in a Conservative Party Primary Thursday by tallying 292 votes. Her opponent in the November general election, Kent Supervisor Maureen Fleming challenged the incumbent with a write-in campaign. 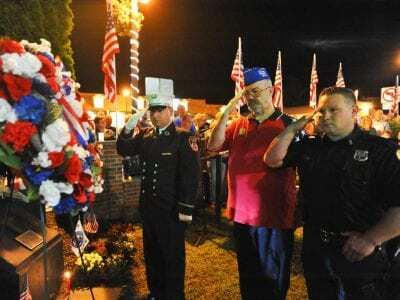 Altho… Please login below or purchase a subscription to the Putnam County Courier to access this content. Howard Erickson and Jenny Popp dance the night away. Photo by Heather McrayThe year was 1904 when Benjamin Kittridge purchased 2,000 acres of land off Route 301 in western Kent. Each summer, arriving via their private railroad car, the Kittridge clan… Please login below or purchase a subscription to the Putnam County Courier to access this content. 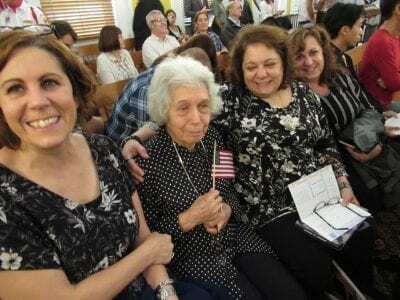 Never too old to become a citizen of the U.S.–Astride Rodrigues, an octogenarian from Putnam Valley, receives congratulations from her daughters. Photo by Eric Gross Fifty of America’s newest citizens recited their oath of allegiance to the United… Please login below or purchase a subscription to the Putnam County Courier to access this content. Last Week of Summer-Hello Fall! Sept- “Visions of Africa” exhibit at Kent Lib Sept 9-Sept 28 Margaret Ryan landscape paintings at Mahopac Lib. More info: mahopaclibrary.org, 845- 628-2009, ext 108 Sept & Oct (Fridays) “Lend Me Your Ears” Music with Marlana at Kent Lib. More inf… Please login below or purchase a subscription to the Putnam County Courier to access this content. Several of the service dogs, like Anna (left) and Bailey (above) attending Saturday’s fund raiser. 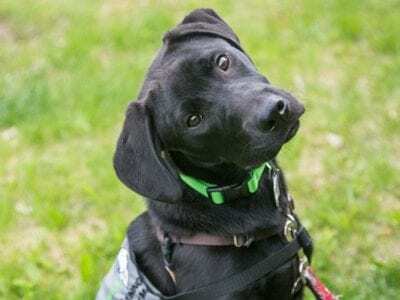 Photos by Nancy TeaguePooches of all sizes and breeds and their owners are welcomed to the Green Chimneys campus Saturday when Putnam Service Dogs host… Please login below or purchase a subscription to the Putnam County Courier to access this content. Household Hazardous Waste Drop-Off Day for Putnam County residents is on Saturday, October 6 from 9 a.m. to 12 p.m. at the Donald B. Smith Government Campus Parking Lot, Old Route 6, Carmel. Pre-Registration is required. For more information call (84… Please login below or purchase a subscription to the Putnam County Courier to access this content. Flu season is right around the corner and the Putnam Health Department has encouraged the public to receive their annual flu shots. Commissioner of Health Dr. Michael Nesheiwat said getting vaccinated as early as possible has its advantages, “since … Please login below or purchase a subscription to the Putnam County Courier to access this content. Motorists traveling along I-84 westbound in the Southeast area will be experiencing delays this week due to New York State DOT crews performing nightly construction activities in the vicinity of Exit 20. DOT spokeswoman Gina DiSarro said the I-84 exi… Please login below or purchase a subscription to the Putnam County Courier to access this content. Tilly Foster’s alpacas include Raphael, Isabella and Honey. Sinbad was camera shy when the photo was taken. 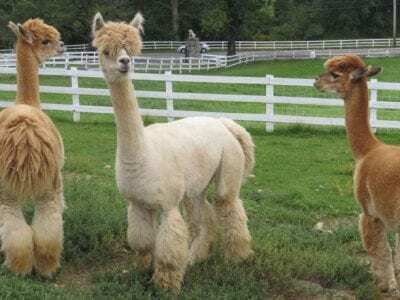 Photo by Eric GrossA small herd of alpacas is affectionately referred to as the ambassadors of the Tilly Foster Farm in Southeast. The beautif… Please login below or purchase a subscription to the Putnam County Courier to access this content.